The phrase “aviation risk management” gives the impression of being a single, solid idea – something to attain for – but in actual practice, it is a cyclical process. Simply put, risk management is about identifying and placing controls (i.e., strengthening) weak points in an aviation safety management system (SMS). The understanding that risk management is cyclical is an important fact because, while the phrase "risk management" has a strong flavor of top-down management styles, it reminds us that risk management is truly an industry-wide and organizational-wide, group effort. Here, we will put a stronger focus on the organization. Is Root Cause Analysis Proactive or Reactive? Predict future events by connecting the dots between particular conditions and certain human actions. The cycle of risk management is generally identified by 3-5 parts. 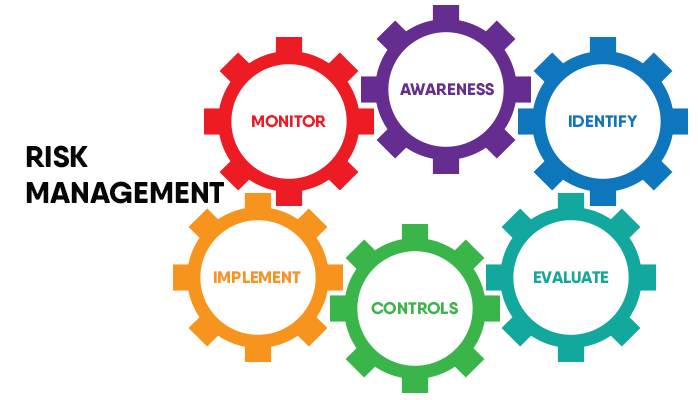 I have taken the liberty of identifying 6 areas in the process of risk management, with each part being relevant to different areas of an organization. Most risk management process models place identification as the first step in risk management, but in reality, awareness precedes everything else. To be able to identify risks and hazards, employees need to be aware of the unique risks of their environment. All of the above points give employees different means of being aware of hazards and risks. Experience in an industry or environment gives employees the time to identify reoccurring safety “themes.” Safety promotion and the sophistication of safety manager’s risk analysis can reveal the underlying risks and hazards that employees should also watch out for. The aim of safety awareness is more than simply being able to identify hazards and risks as they arise but to be able to identify the early signs and precursors of risks and hazards. Occasionally made public for the benefit of the aviation industry as a whole. Shortsightedness (either purposely or not). How quickly corrective actions or preventive actions (CPAs) need to be implemented. Predictive Risk Matrices are usually used in the risk assessment process. As you can see in the example to the right, risk increases as Likelihood (i.e., Exposure) and severity increases. A risk matrix is a fast decision making tool for safety teams. When performing risk assessments, a best practice is to have the same person or safety team perform the assessment, such as the assigned safety manager or safety committee. When too many managers attempt to risk assess reported safety issues, there may be slightly more accuracy, but less consistency. For future trend analyzes, consistency is favored. These factors vary drastically from person to person, which is why limiting the performance of risk assessment to selected safety personnel is a best practice for consistent data management. The risk is poor data integrity that will be used during the trending analytics. Can the hazard be contained or controlled if it manifests itself? Has this ever happened before? At your company, another company, or in the industry? If safety managers determine that a safety concern has gone beyond an acceptable level of safety (ALoS), they will need to also determine which specific risk controls are needed to address the safety issue. If there is one universal problem in aviation safety management systems, it is resistance to change. It is for this reason that most safety programs take 3-5 years to reach full SMS implementation. An aviation SMS has no immediate guarantee for success. This is a process and people resist change. They have been performing the same behaviors for so long that new processes unsettle their emotional state. When management asks employees to do something differently that they are accustomed to doing, and doing it well (in their eyes), the employee is apt to question the reasoning. Safety management teams cannot expect behavior change even with sound reasoning. We don't like to change. If you have been brushing your teeth the same way for 30 years, how quickly do you think it will take to switch your "teeth cleaning process" using the new tactic? Initially, you may find yourself reverting back to the old, tried and "proven" method. Change takes time when we consider modifying "the human behavior." Similarly, ongoing implementation of mitigating risk controls is usually a delicate matter. Implementation means "change." It can have unexpected consequences. Depending on the impact of your change, you may be required to perform the hazard analysis through a formal change management process. Documenting observations as evidence (i.e., for audits). Based on the findings during the review, the safety team may either continue monitoring or be forced to redesign the affected "system." Regardless of review findings, employees can gain valuable insight into what to be aware of in the future in terms of the potential of a specific occurrence happening, as well as the precursors to its happening. This information can be communicated to employees via safety promotion activities. Can hazard reporting methods be more efficient? Could hazard identification be improved through better employee diversity? 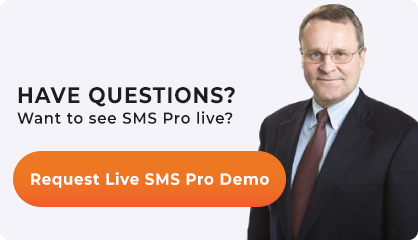 Are risk analysis tools sophisticated enough for predictive and adaptable SMS? How successful have determining the right controls been? Because of this, risk management is both a process of processing risk as well as a self-reflexive assessment of how well an aviation SMS is performing. Published June 2016. Last updated January 2019.